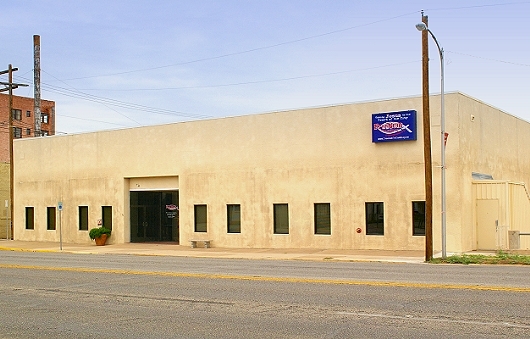 Whole Person Counseling is located at 342 S. Chadbourne, San Angelo, Texas. 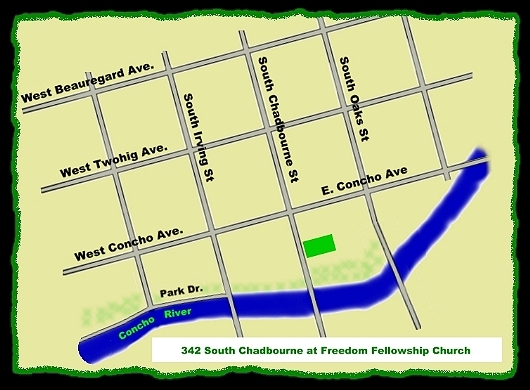 The counseling office is in the Freedom Fellowship Church building. For more information please call (325) 651-9516. There is parking directly across the street from the church.